Closeout. 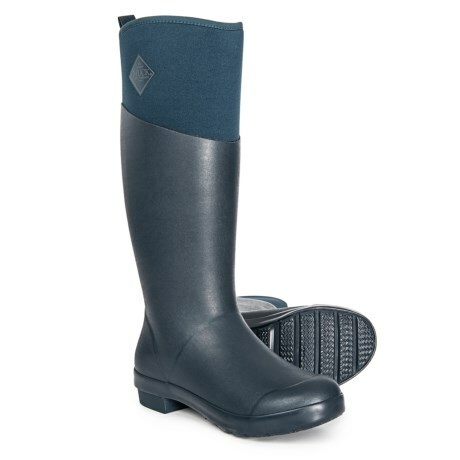 From outdoor chores to mud-soaked trail walks with the dog, Muck Boot Companyand#39;s Tremont Wellie Tall boots provide total moisture protection, lightweight warmth and a comfortable, flexible design with a grippy outsole. Available Colors: GREY MEADOWS, BLUE. Sizes: 5, 6, 7, 8, 9, 10, 11.